April 2019 – Bucs are Back! 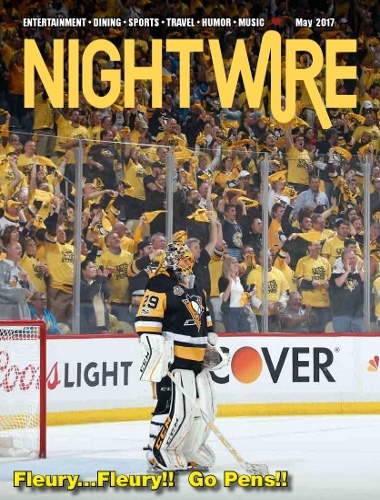 Nightwire is proud to announce that the April 2019 issue has been released for public consumption!!! You can pickup a copy today at your favorite watering hole, Nightwire Street box or supporting business throughout the City of Pittsburgh! Or you can check out this month issue online by clicking here! March 2019 – Happy St. Patrick’s Day!!! 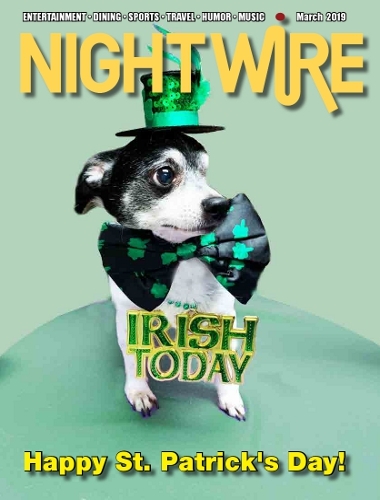 Nightwire is proud to announce that the March 2019 issue has been released for public consumption!!! You can pickup a copy today at your favorite watering hole, Nightwire Street box or supporting business throughout the City of Pittsburgh! Or you can check out this month issue online by clicking here! 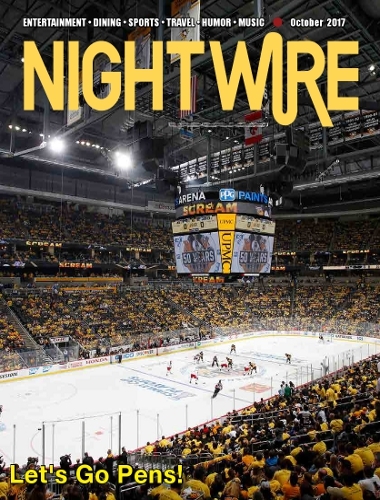 Nightwire is proud to announce that the February 2019 issue has been released for public consumption!!! You can pickup a copy today at your favorite watering hole, Nightwire Street box or supporting business throughout the City of Pittsburgh! Or you can check out this month issue online by clicking here! 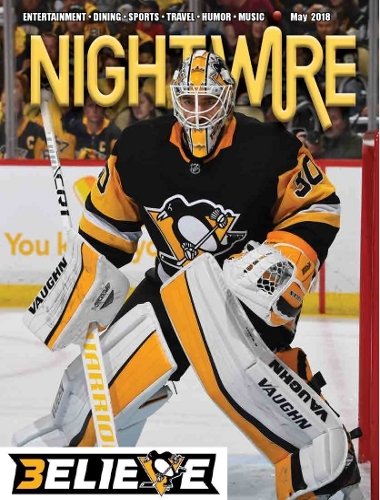 Nightwire is proud to announce that the January 2019 issue has been released for public consumption!!! You can pickup a copy today at your favorite watering hole, Nightwire Street box or supporting business throughout the City of Pittsburgh! Or you can check out this month issue online by clicking here! 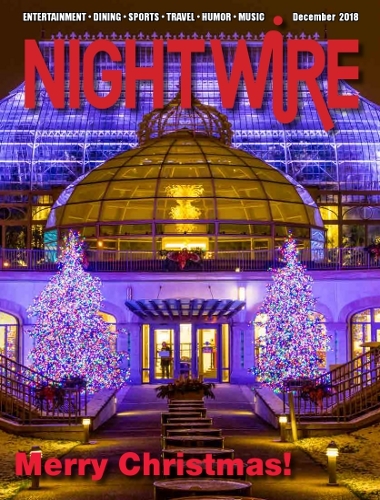 Nightwire is proud to announce that the December 2018 issue has been released for public consumption!!! You can pickup a copy today at your favorite watering hole, Nightwire Street box or supporting business throughout the City of Pittsburgh! Or you can check out this month issue online by clicking here! November 2018 – Thank You Veterans! 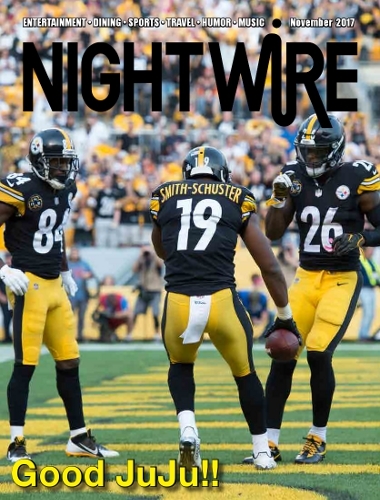 Nightwire is proud to announce that the November 2018 issue has been released for public consumption!!! You can pickup a copy today at your favorite watering hole, Nightwire Street box or supporting business throughout the City of Pittsburgh! Or you can check out this month issue online by clicking here! September 2018 – Hello Football!!! 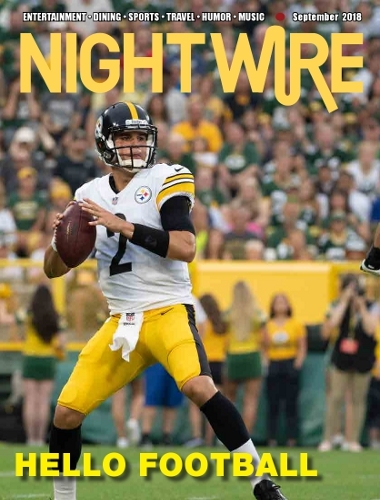 Nightwire is proud to announce that the September 2018 issue has been released for public consumption!!! You can pickup a copy today at your favorite watering hole, Nightwire Street box or supporting business throughout the City of Pittsburgh! Or you can check out this month issue online by clicking here! 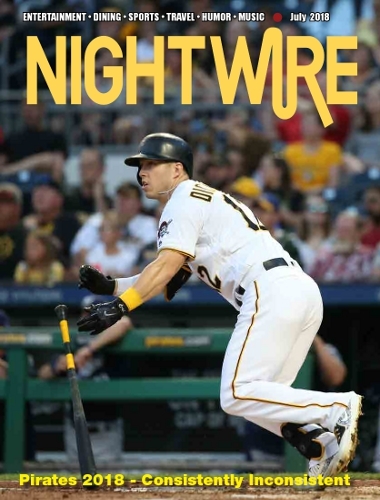 Nightwire is proud to announce that the August 2018 issue has been released for public consumption!!! You can pickup a copy today at your favorite watering hole, Nightwire Street box or supporting business throughout the City of Pittsburgh! Or you can check out this month issue online by clicking here! 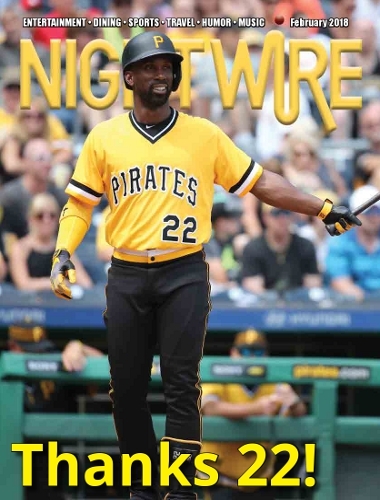 Nightwire is proud to announce that the July 2018 issue has been released for public consumption!!! You can pickup a copy today at your favorite watering hole, Nightwire Street box or supporting business throughout the City of Pittsburgh! Or you can check out this month issue online by clicking here! 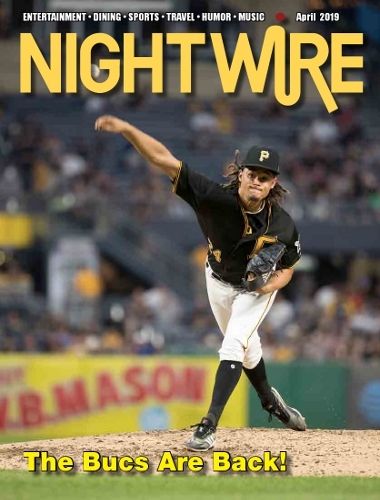 Nightwire is proud to announce that the May 2018 issue has been released for public consumption!!! You can pickup a copy today at your favorite watering hole, Nightwire Street box or supporting business throughout the City of Pittsburgh! Or you can check out this month issue online by clicking here! 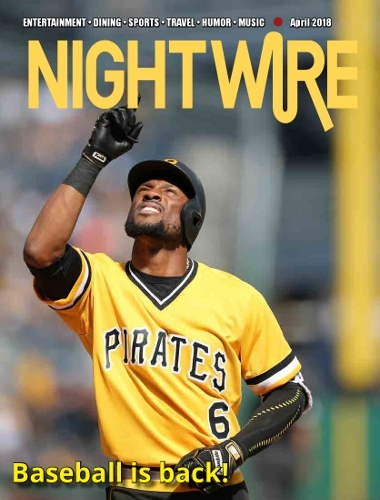 Nightwire is proud to announce that the April 2018 issue has been released for public consumption!!! You can pickup a copy today at your favorite watering hole, Nightwire Street box or supporting business throughout the City of Pittsburgh! Or you can check out this month issue online by clicking here! 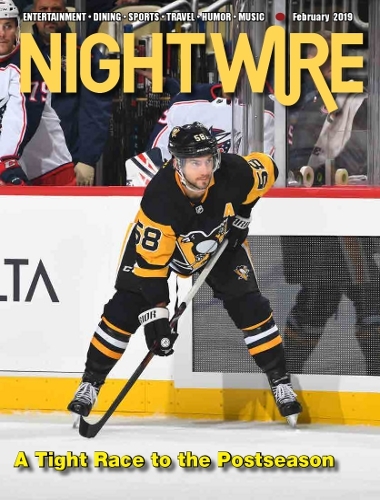 Nightwire is proud to announce that the March 2018 issue has been released for public consumption!!! 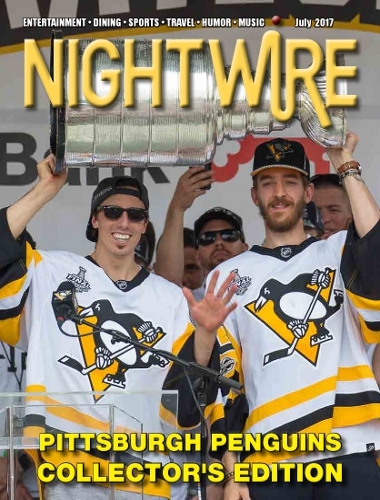 You can pickup a copy today at your favorite watering hole, Nightwire Street box or supporting business throughout the City of Pittsburgh! Or you can check out this month issue online by clicking here! February 2018 – Thanks 22! 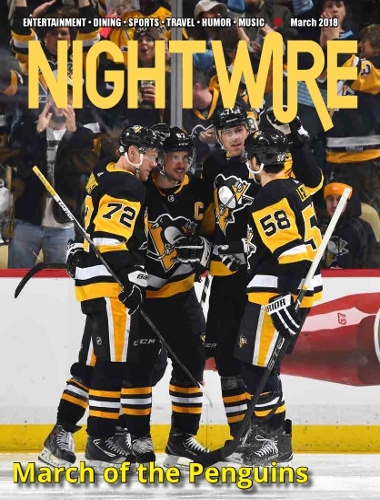 Nightwire is proud to announce that the February 2018 issue has been released for public consumption!!! 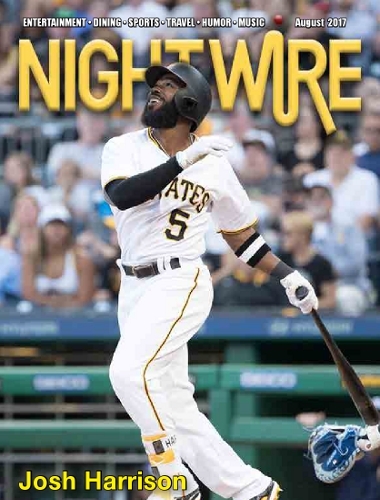 You can pickup a copy today at your favorite watering hole, Nightwire Street box or supporting business throughout the City of Pittsburgh! Or you can check out this month issue online by clicking here! 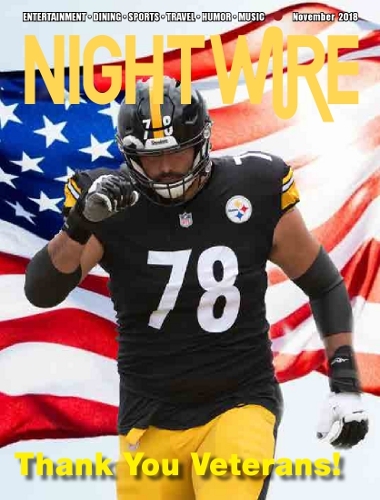 Nightwire is proud to announce that the January 2018 issue has been released for public consumption!!! You can pickup a copy today at your favorite watering hole, Nightwire Street box or supporting business throughout the City of Pittsburgh! Or you can check out this month issue online by clicking here! 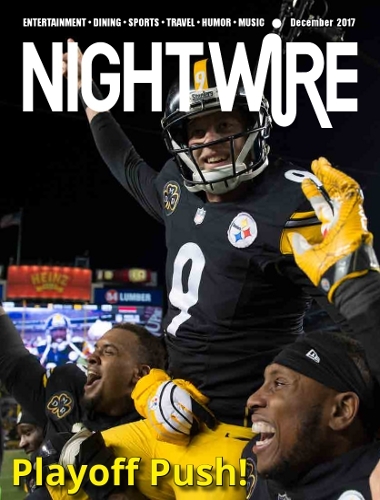 Nightwire is proud to announce that the December 2017 issue has been released for public consumption!!! You can pickup a copy today at your favorite watering hole, Nightwire Street box or supporting business throughout the City of Pittsburgh! Or you can check out this month issue online by clicking here! October 2017 – Let’s Go Pens! Nightwire is proud to announce that the October 2017 issue has been released for public consumption!!! You can pickup a copy today at your favorite watering hole, Nightwire Street box or supporting business throughout the City of Pittsburgh! Or you can check out this month issue online by clicking here! September 2017 – Here We Go Steelers!!! Nightwire is proud to announce that the September 2017 issue has been released for public consumption!!! You can pickup a copy today at your favorite watering hole, Nightwire Street box or supporting business throughout the City of Pittsburgh! Or you can check out this month issue online by clicking here! August 2017 – Let’s Go Bucs!!! Nightwire is proud to announce that the August 2017 issue has been released for public consumption!!! You can pickup a copy today at your favorite watering hole, Nightwire Street box or supporting business throughout the City of Pittsburgh! Or you can check out this month issue online by clicking here! May 2017 – Fleury Fleury!!! 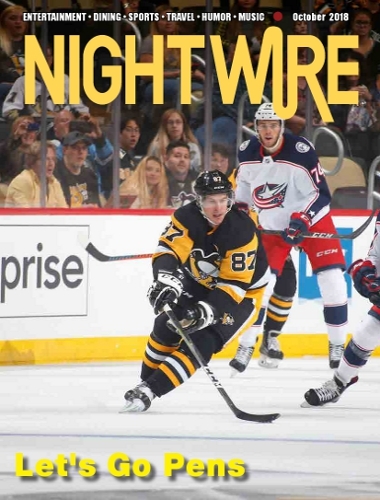 Nightwire is proud to announce that the April 2017 issue has been released for public consumption!!! You can pickup a copy today at your favorite watering hole, Nightwire Street box or supporting business throughout the City of Pittsburgh! Or you can check out this month issue online by clicking here! April 2017 – Let’s Go Bucs! February 2017 – Thanks Steelers!!! Nightwire is proud to announce that the February 2017 issue has been released for public consumption!!! You can pickup a copy today at your favorite watering hole, Nightwire Street box or supporting business throughout the City of Pittsburgh! Or you can check out this month issue online by clicking here! Nightwire is proud to announce that the January 2017 issue has been released for public consumption!!! You can pickup a copy today at your favorite watering hole, Nightwire Street box or supporting business throughout the City of Pittsburgh! Or you can check out this month issue online by clicking here! Nightwire is proud to announce that the November 2016 issue has been released for public consumption!!! You can pickup a copy today at your favorite watering hole, Nightwire Street box or supporting business throughout the City of Pittsburgh! Or you can check out this month issue online by clicking here! October 2016 – Big Ben!!! Nightwire is proud to announce that the October 2016 issue has been released for public consumption!!! You can pickup a copy today at your favorite watering hole, Nightwire Street box or supporting business throughout the City of Pittsburgh! Or you can check out this month issue online by clicking here! July 2016 – Stanley Cup Champions!!! Nightwire is proud to announce that the July 2016 issue has been released for public consumption!!! You can pickup a copy today at your favorite watering hole, Nightwire Street box or supporting business throughout the City of Pittsburgh! Or you can check out this month issue online by clicking here! June 2016 – Pens Season a Success! 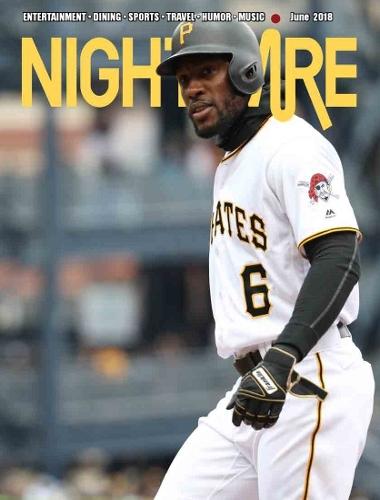 Nightwire is proud to announce that the June 2016 issue has been released for public consumption!!! You can pickup a copy today at your favorite watering hole, Nightwire Street box or supporting business throughout the City of Pittsburgh! Or you can check out this month issue online by clicking here! 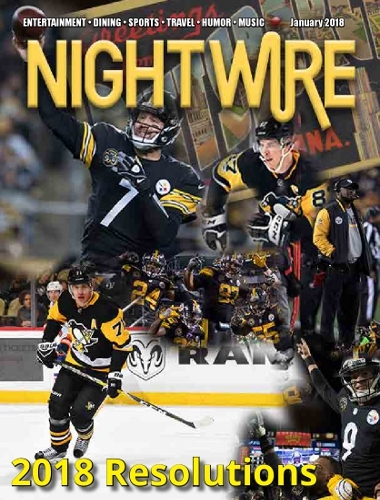 Nightwire is proud to announce that the January 2016 issue has been released for public consumption!!! You can pickup a copy today at your favorite watering hole, Nightwire Street box or supporting business throughout the City of Pittsburgh! Or you can check out this month issue online by clicking here! December 2015 – Merry Christmas! 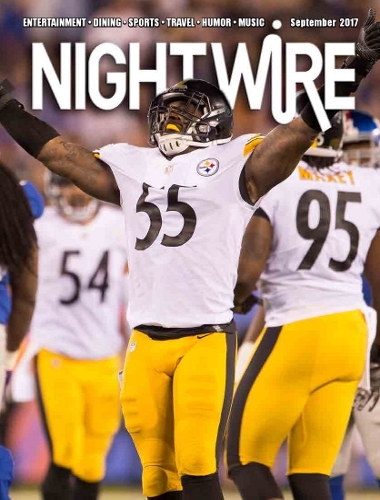 Nightwire is proud to announce that the December 2015 issue has been released for public consumption!!! You can pickup a copy today at your favorite watering hole, Nightwire Street box or supporting business throughout the City of Pittsburgh! Or you can check out this month issue online by clicking here! 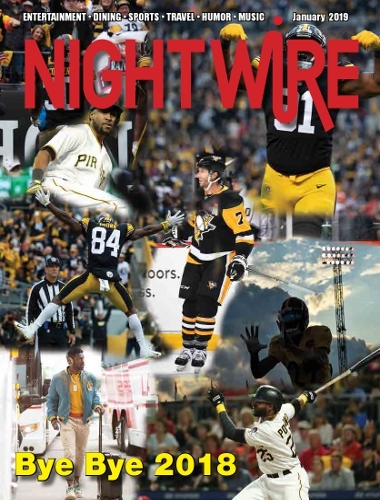 Nightwire is proud to announce that the August 2015 issue has been released for public consumption!!! You can pickup a copy today at your favorite watering hole, Nightwire Street box or supporting business throughout the City of Pittsburgh! Or you can check out this month issue online by clicking here! 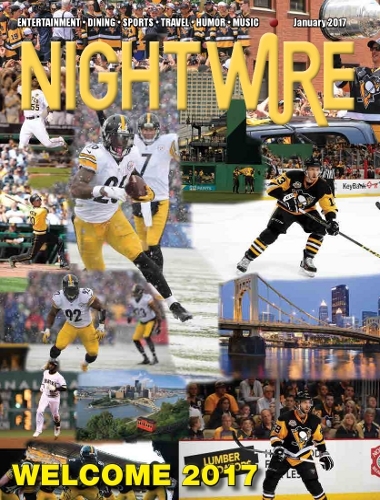 Nightwire is proud to announce that the July 2015 issue has been released for public consumption!!! You can pickup a copy today at your favorite watering hole, Nightwire Street box or supporting business throughout the City of Pittsburgh! Or you can check out this month issue online by clicking here! 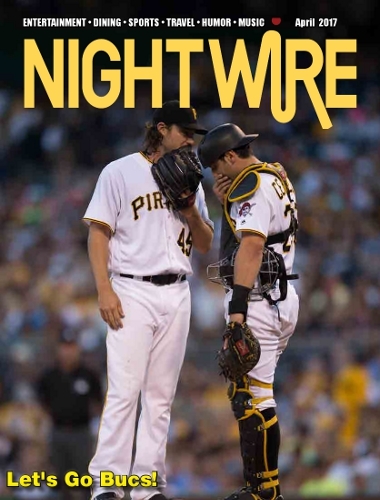 Nightwire is proud to announce that the May 2015 issue has been released for public consumption!!! You can pickup a copy today at your favorite watering hole, Nightwire Street box or supporting business throughout the City of Pittsburgh! Or you can check out this month issue online by clicking here! 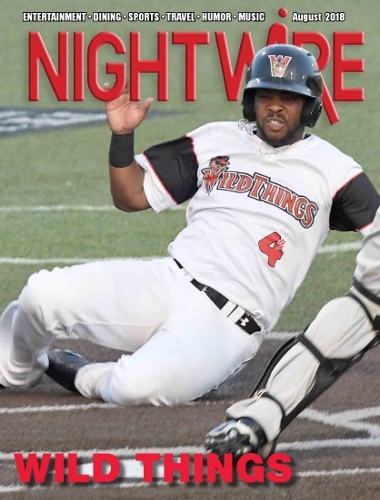 April 2015 – Pirates Spring Forward!!! 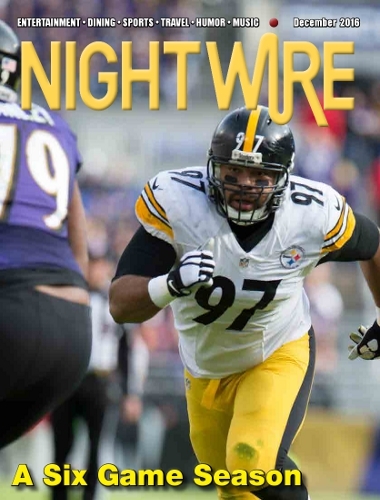 Nightwire is proud to announce that the April 2015 issue has been released for public consumption!!! You can pickup a copy today at your favorite watering hole, Nightwire Street box or supporting business throughout the City of Pittsburgh! Or you can check out this month issue online by clicking here! March 2015 – Let’s Go Bucs!!! 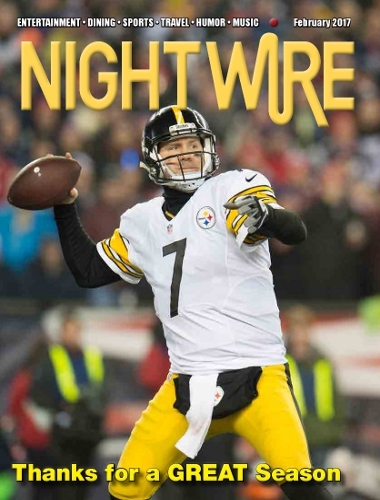 Nightwire is proud to announce that the March 2015 issue has been released for public consumption!!! You can pickup a copy today at your favorite watering hole, Nightwire Street box or supporting business throughout the City of Pittsburgh! Or you can check out this month issue online by clicking here!